We are thankful to live and work in a City that cares about its residents, businesses and visitors. Thank you for helping us create a vibrant, diverse and equitable community. Every other week we send our subscribers a newsletter covering economic development news, featured events, and important updates relevant to the City of St. Petersburg and the larger Tampa Bay area. Have a content request or suggestion? 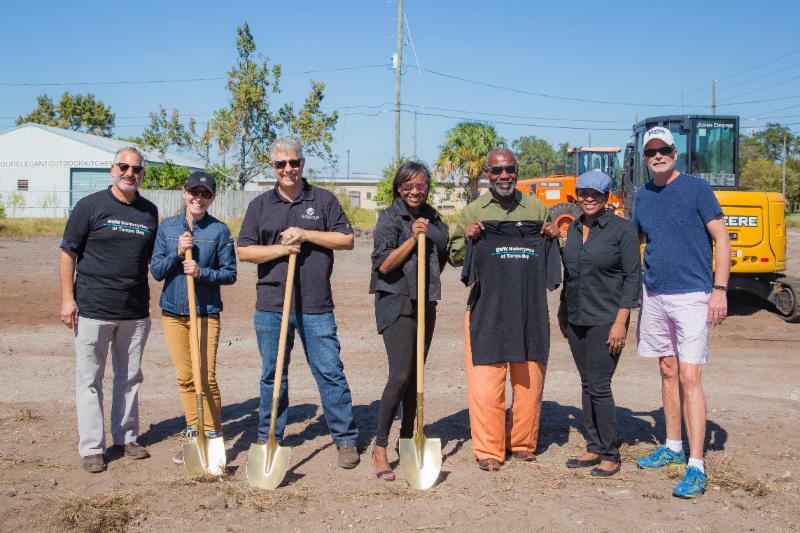 St. Petersburg Commerce Park, a public/private development project, took a major step forward when Euro Cycles and St. Petersburg Commerce Park, LLC broke ground during the last week of October. This marks significant progress and a key component to the City's 30-year South St. Pete Community Redevelopment Area Plan. A new $33M six-story, 125,000 square-foot residence hall is planned to accommodate 375 additional beds for students. 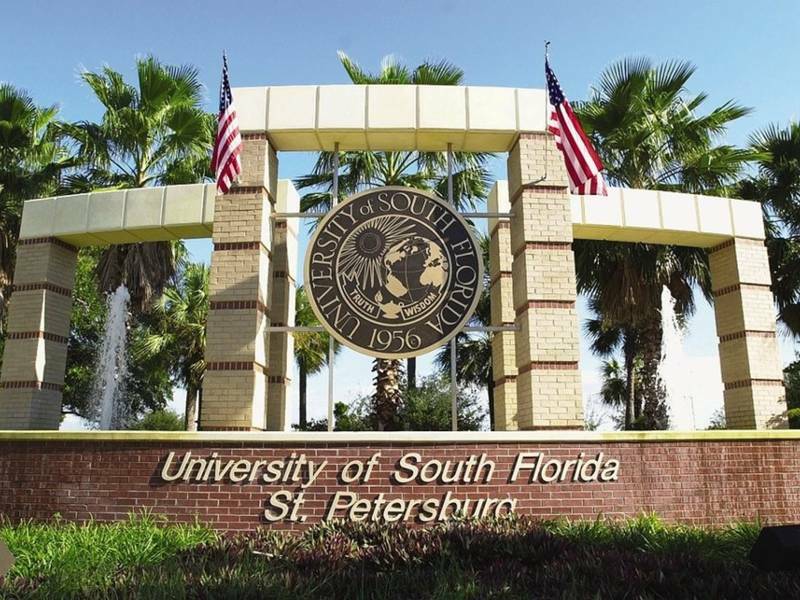 It will be located near the northwest corner of the campus on 6th Avenue South and 4th Street. This will allow more affordable housing options for students downtown while increasing the number of beds on campus by nearly 70 percent. Grow Smarter is the city-wide economic and community development initiative. This is your chance to let your voice be heard and influence the next phase of the Grow Smarter Strategy. Complete the Grow Smarter Community Survey and tell us what you think about living, working, and growing in St. Pete. To complete the survey please visit growsmartersurvey.com - Closes Nov. 19th. The survey results will be shared at the Grow Smarter Summit, sponsored by Bank of Tampa, held at Pinellas Technical College on December 7th, Tickets - $20. visit stpete.com to register to attend. The Tampa Bay Innovation Center moved to 501 1st Avenue North earlier this year, occupying 20,000 square feet on two floors. 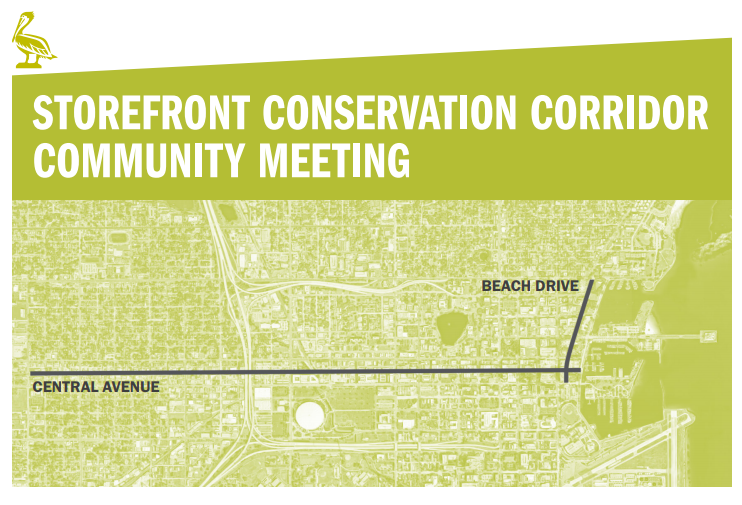 It is planning a permanent location at 4th Street and 11th Avenue South, on land currently owned by the city. Pinellas County has pledged $3M in matching funds if a $9M federal grant is awarded to build the new facility. The Innovation Center plans to accept applications in January for its first accelerator. 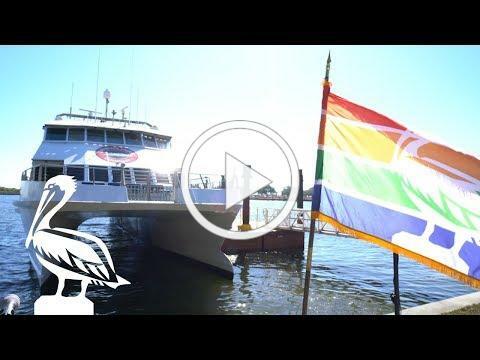 The CrossBay Ferry returned November 1st, offering a seasonal service connecting St. Petersburg and Tampa with new hours of operation and cheaper fares. Operated by Seattle-based HMS Ferry, the ferry service will run from Tuesday through Sunday. Hours of operation: 10 am to 11 pm Friday and Saturday, 4 pm to 10 pm on Sunday, and 4:30 pm to 10:45 pm from Tuesday to Thursday. Fares are $8 each way, with discounts available. 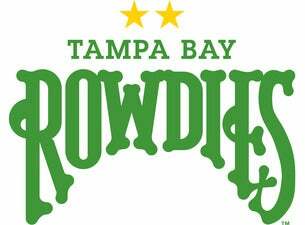 The Tampa Bay Rays officially closed on the acquisition of the Tampa Bay Rowdies. Matt Silverman, who is the Rays' president of baseball operations, and Rays president Brian Auld are both vice chairmen of the Rowdies. "Today marks a new era in Tampa Bay Rowdies history," stated Silverman. Plans include expanding the Saturday Morning Market by opining Al Lang Stadium "to the public for family-friendly activities and live soccer games streamed from around the world" which began November 3rd. St. Pete Works! is a collaborative project of community based organizations that provide quality services supporting workforce opportunities while building a more prosperous community for South St. Petersburg. Their online job board is now active and accepting applications and resumes. If you are a job seeker, please register today to post your candidate profile and apply for new employment opportunities! The Greenhouse hosts 1 Million Cups every Wednesday, 9:00 am to 10:00 am, for local entrepreneurs to meet and present their startups to the thriving peer network of founders in St. Petersburg. Can't make it in person? It streams live here! Have a development update, project announcement, or success story to share?